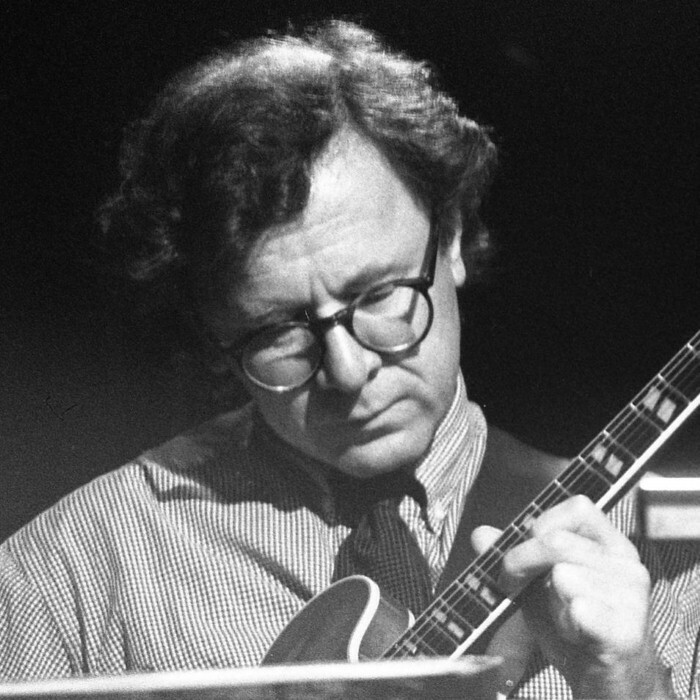 Volker Kriegel (24 December 1943-14 June 2003) was a German jazz guitarist and composer born in Darmstadt, Germany, perhaps most noteworthy for his contributions to the European jazz rock genre and for his collaborations with the American vibraphonist Dave Pike. In 1975 he was a founding member of the United Jazz and Rock Ensemble. A self-taught guitarist, Kriegel began playing when he was fifteen and formed a trio three years later that won an award at a 1963 amateur jazz festival. In 1973 he founded Spectrum, a quartet that included Eberhard Weber, among others. In 1975 Kriegel spent a month teaching for the Goethe Institute, an organization he had worked for at various points throughout his career. In 1976 Spectrum broke up, and Kriegel started another band called the Mild Maniac Orchestra which stayed together in to the 1980s. In 1977 Kriegel became the partial owner of a label called Mood Records. He has also done sideman work for various musicians, including Klaus Doldinger. In addition to music, Kriegel was also a cartoonist who appeared in several German newspapers, a radio broadcaster, and a director of films and author of books related to music.